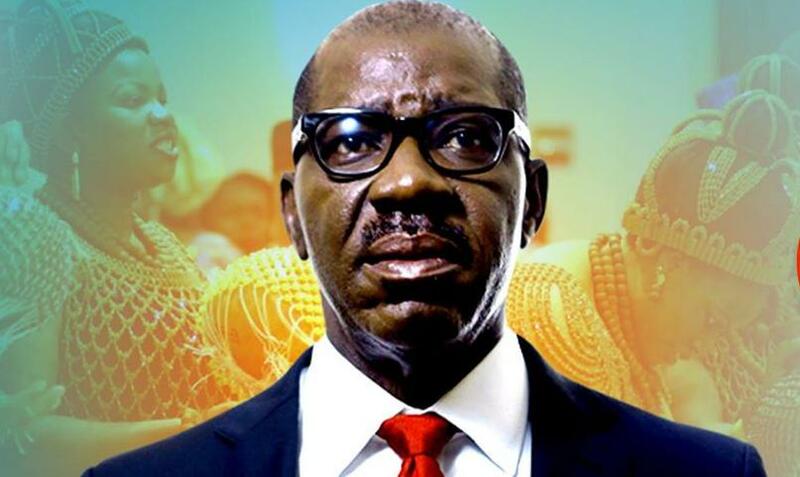 Godwin Obaseki has emerged the winner of the Edo state All Progressives Congress governorship primary election held at Samuel Ogbemudia stadium, Benin city on Saturday. The election which ended in the early hours of this morning, was contested by 12 aspirants. Obaseki’s election was announced by Governor Aminu Masari of Katsina State, who chaired the proceedings. 2,873 delegates from 192 wards of Edo state were accredited for the primary election. Obaseki, highly favoured to clinch victory, scored 1618 votes to emerge APC’s flag bearer. His closest rival , Pius Odubu, the deputy governor, scored 471 votes. The governorship election will take place in September.